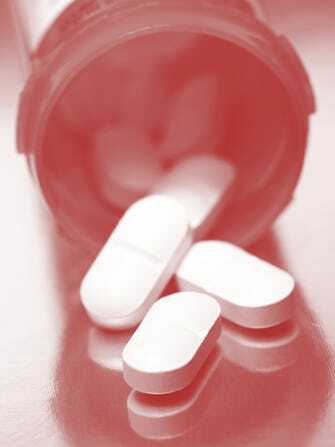 Antidepressant Withdrawal: A Growing Problem? It used to be that taking an antidepressant to deal with psychological issues was met with everything from skepticism to outright hostility — especially among women. Today, of course, while the stigma isn't totally gone, the practice has been embraced by the medical community as an effective treatment for serious disorders. Even as these drugs are increasingly prescribed, many of us still lack a general understanding of what they do. Al Jazeera has taken an in-depth look at a rarely discussed side of the antidepressant conversation: Exactly what happens when you (and/or your doctor) decide that it's time to stop taking them? Turns out, going off Zoloft or Paxil can cause a wide range of severe withdrawal symptoms, leading to what doctors call "discontinuation syndrome." Drugs that rely on selective serotonin re-uptake inhibitors, or SSRIs, can cause particularly serious long-term symptoms. From heart palpitations to panic attacks to extreme suicidal thoughts, the effects of interrupting or ending antidepressant regimes often rival those associated with alcohol or opiate withdrawal, according to doctors.